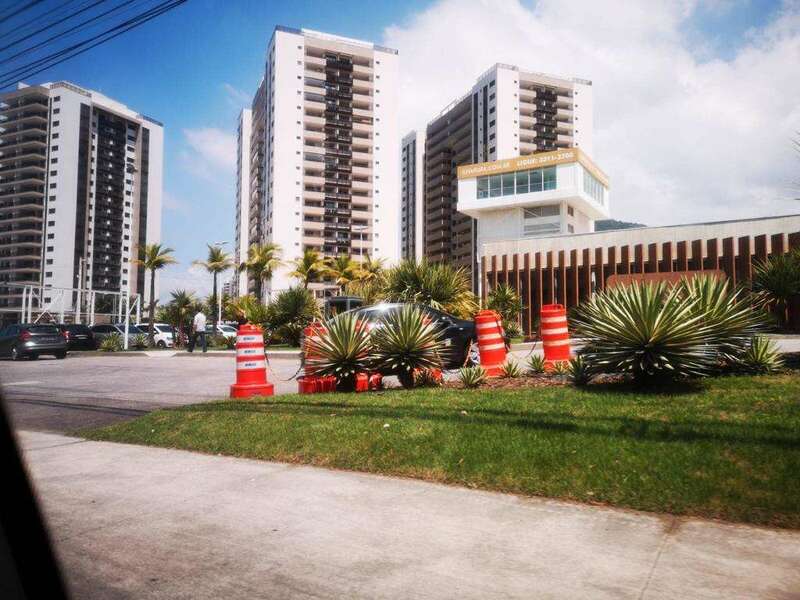 Home Business Onelife Members Are Using ONECOIN to Buy Real Estate In Río De Janeiro. Fact or Fiction? 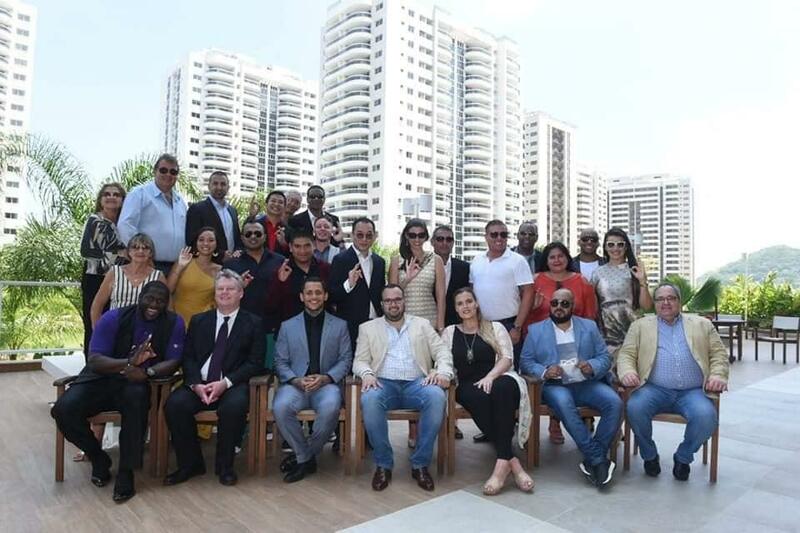 Developers have sold the first luxury homes in Rio using onecoin currency. 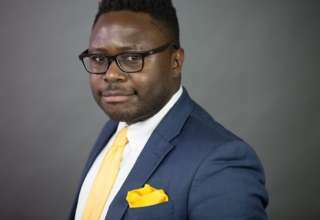 It follows an increasing trend in the last few months for developers to place new homes on the Onecoin’s newdealshaker.eu platform. 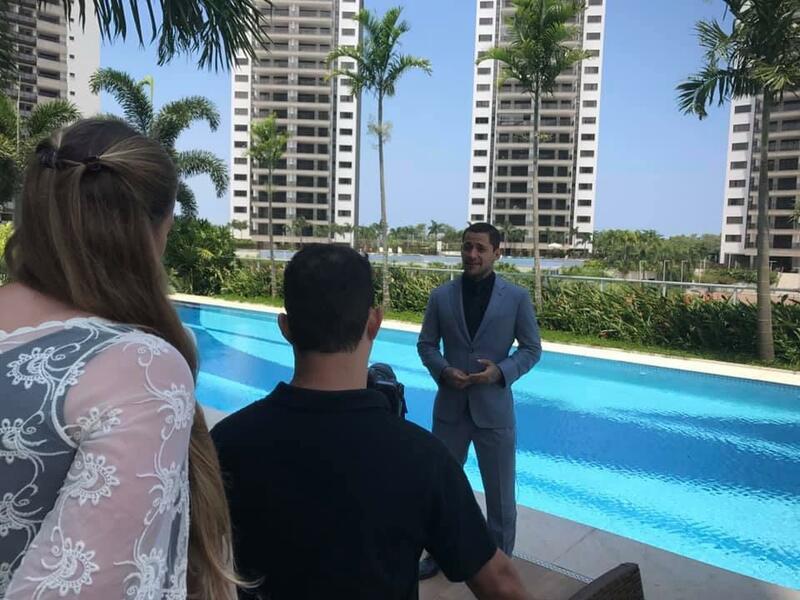 Properties store owner’s Pablo da Silva Fajardo, from GroupoVIP store, announced on the dealshaker platform that the apartments are ready to purchase with 100% ONEs + expenses (8%) in Ilha Pura private condominium. Mr Konstantin Ignatov, the head of Sofia Management Group said the firm is happy to accept ONE coins payments at 100% following the term and conditions. 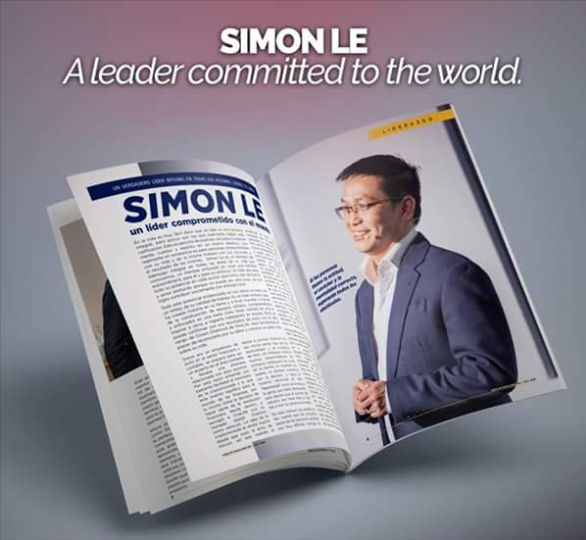 He also expressed his gratitude and congratulates all the onelife network leaders who where present for their continue effort and hard work focus on the implementation of the company mission and vision. 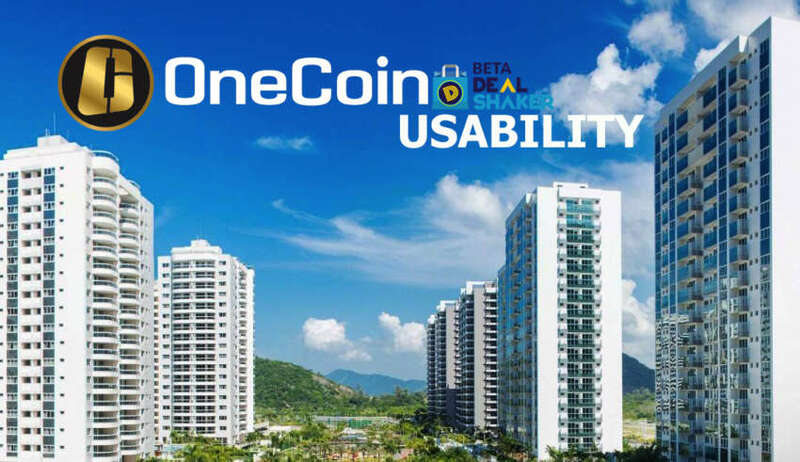 Onelife members now can buy apartment for an amount of 250 000 € paid 100% cryptocurrency ONECOIN, ie about 8376 ONEs! Spacious apartments from 77 to 82 m2 consisting of 2 bedrooms with 2 bathrooms, 1 en suite, garage, separate hall, bathrooms with natural ventilation, in a condominium with services for those looking for the most modern trends. Konstantin Ignatov with Crown Diamond Simon Lee and other Black Diamond, Blue Diamond and Diamonds. 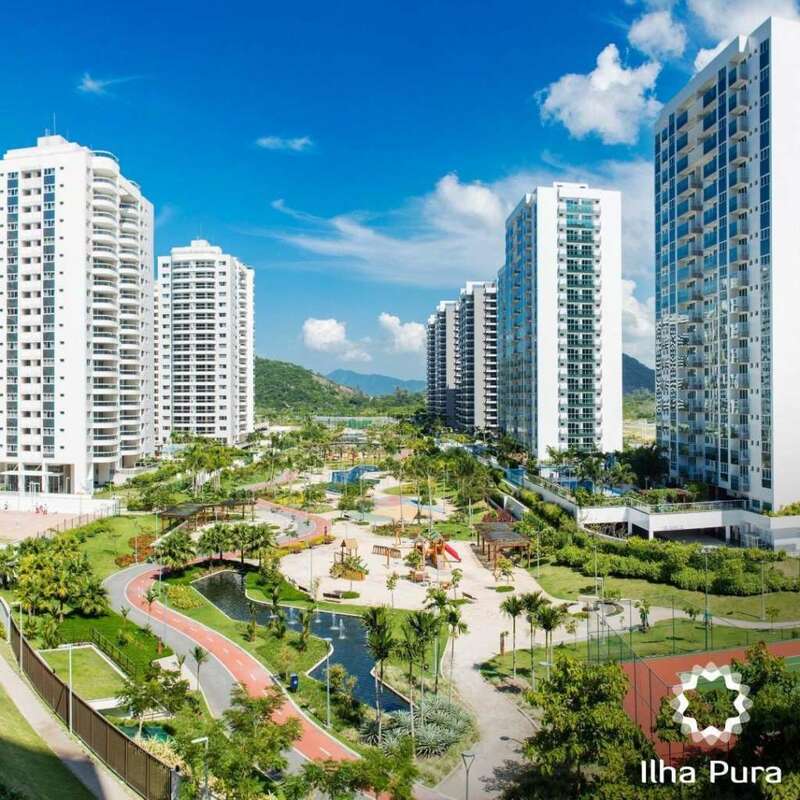 Location location location…Between Laguna de la Barra and the mountains, 5 minutes from the beach, Ilha Pura is an invitation for you to see, hear and feel the life that beats in the neighborhood. With a park of 72 thousand square meters of green area that permeates the condominiums and brings a unique place of coexistence and contemplation. The expression of living well gains broad proportions. And invitation for Onelife members to come and live in one of our wonderful apartments. Another breaking news, Drontech Technology company in Chile, has announced that it already accepts 50% onecoin in selected high-tech products. The company has brands like; SAMSUNG – DJI – HP – Microsoft – Apple , among others. A small step for the partner, a great step for the community. More news to come. 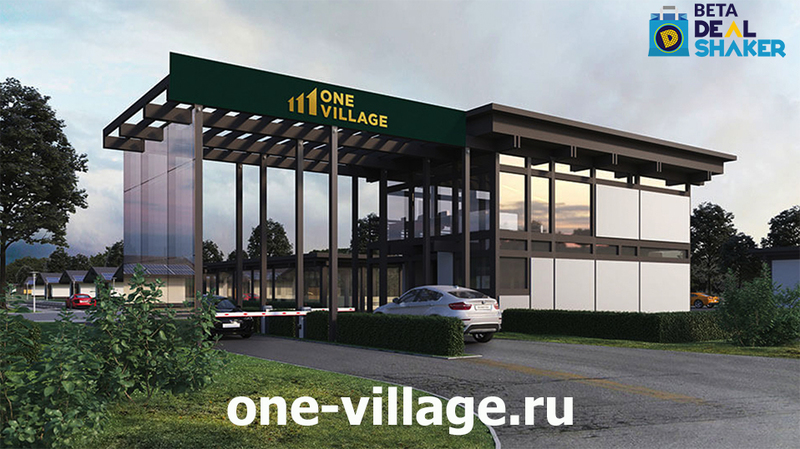 One-village.ru is another exciting property development project going on in Russia where onelife members can buy a land within an estate in Moscow region starting from $1250 for one hundreds square meters and get a house for 100% onecoin. 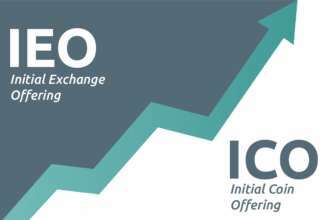 Contact criptodesarrollos.vip@gmail.com to receive the information and the corresponding contract, the operation that does not comply with this condition will be canceled. 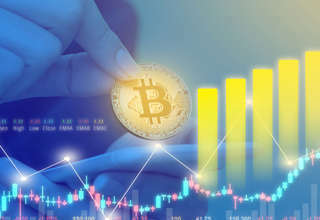 Previous article Should You Invest in Bitcoin? Next article TOP 5 MOST INNOVATIVE CRYPTO CURRENCIES – WITH USABILITY & DISRUPTION IN FOCUS !! !